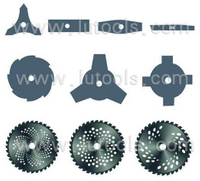 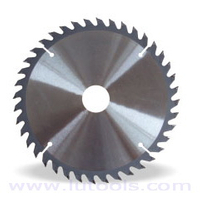 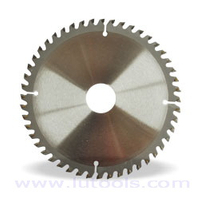 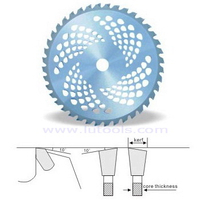 T. C. T Saw Blades for Cutting Steel Tube, Mild Steel, Copper Tube etc. 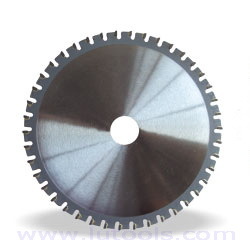 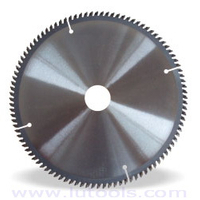 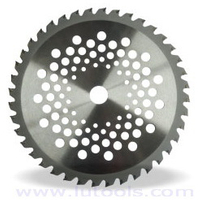 (BS-008) - Buy Product on Hangzhou FANXI Tools Co., Ltd.
T. C. T saw blades for cutting steel tube, mild steel, copper tube etc. 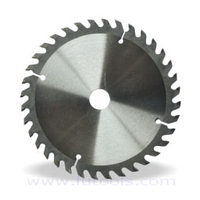 Type P: Even tooth, used for aluminum, mild metal and other. 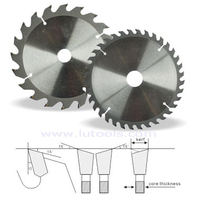 Other specifications and sizes are available by your chart or model.